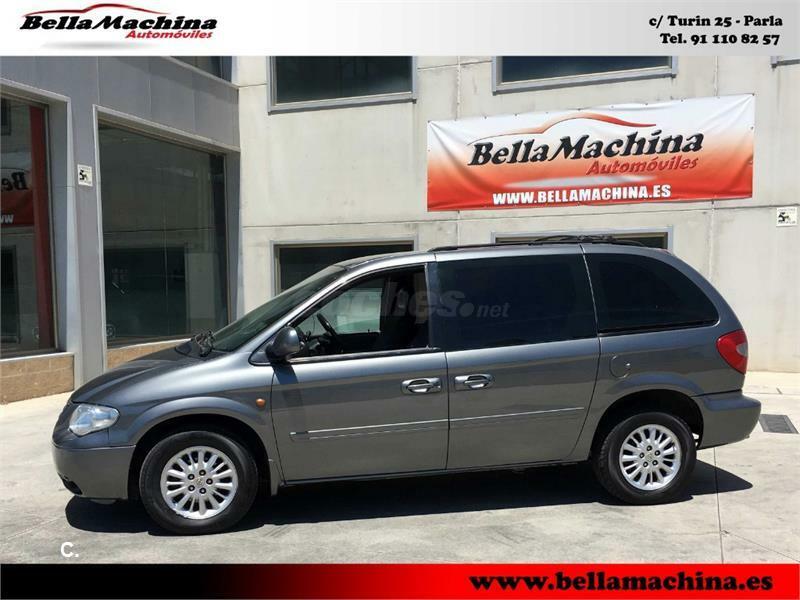 CHRYSLER Grand Voyager Limited 2.8 CRD 5p. 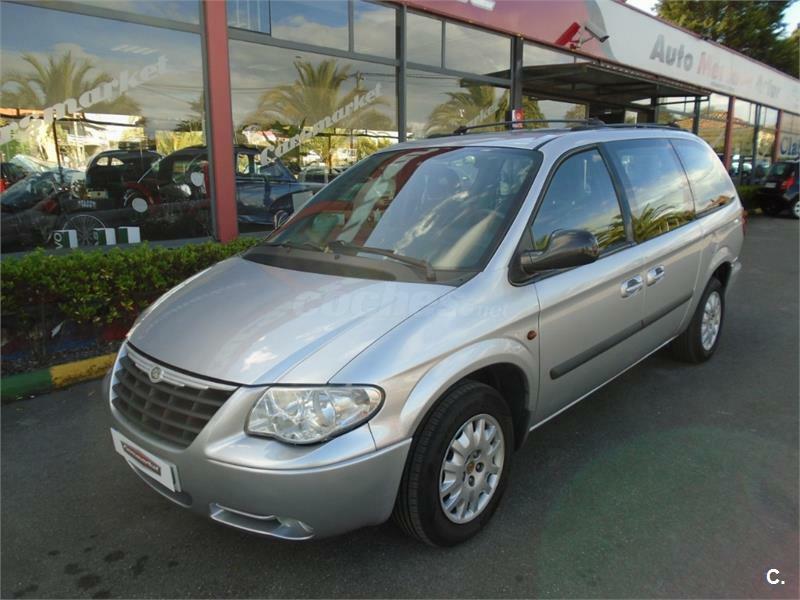 CHRYSLER Voyager LX 2.8 CRD Auto 5p. 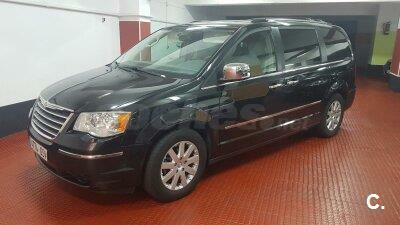 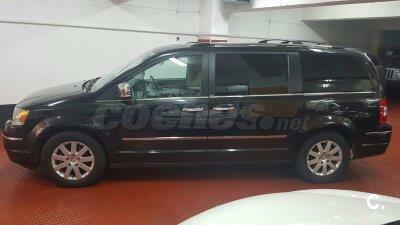 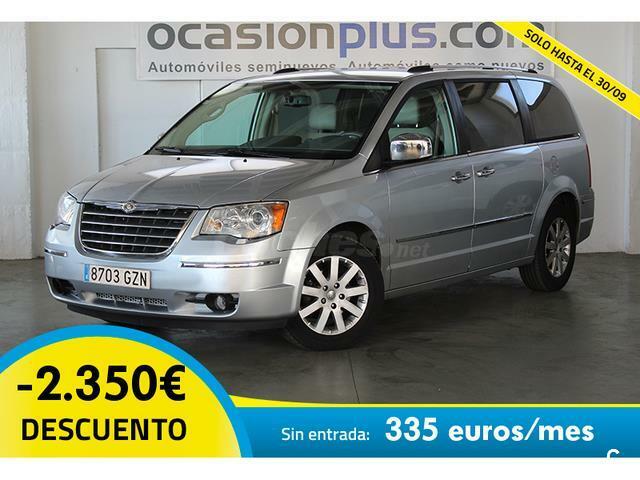 CHRYSLER Grand Voyager Limited 2.8 CRD Entretenimiento Plus 5p. CHRYSLER Grand Voyager LX 2.8 CRD Auto 5p. 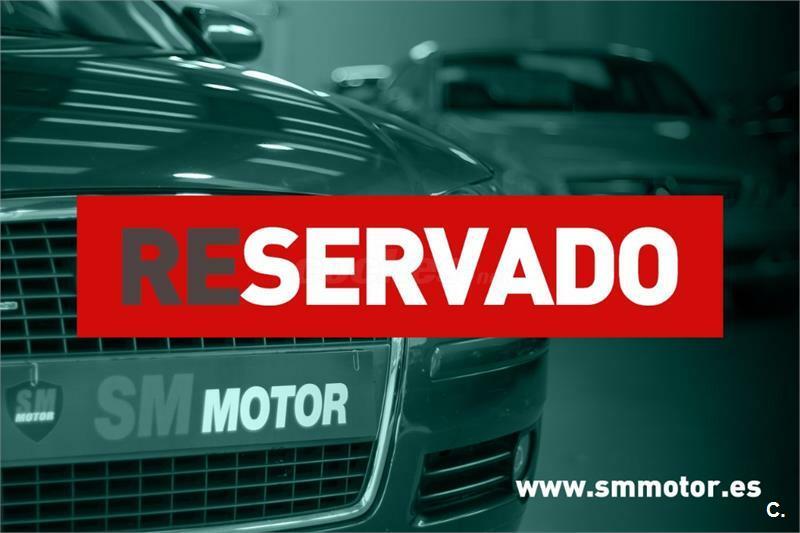 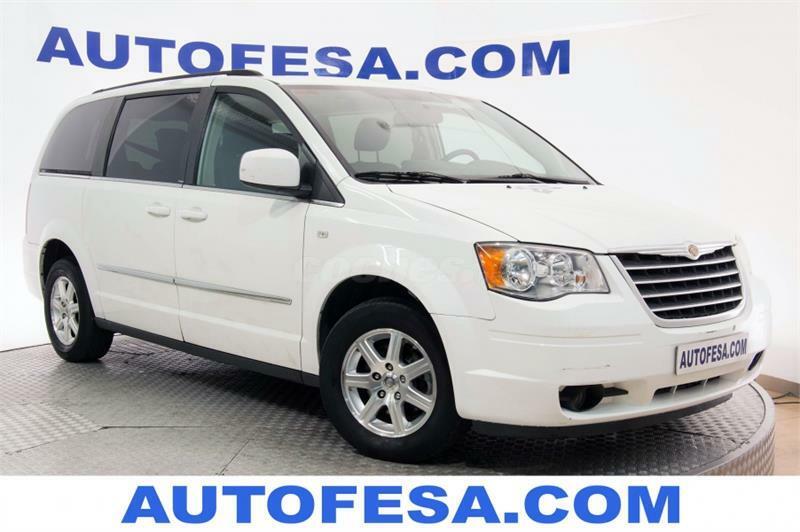 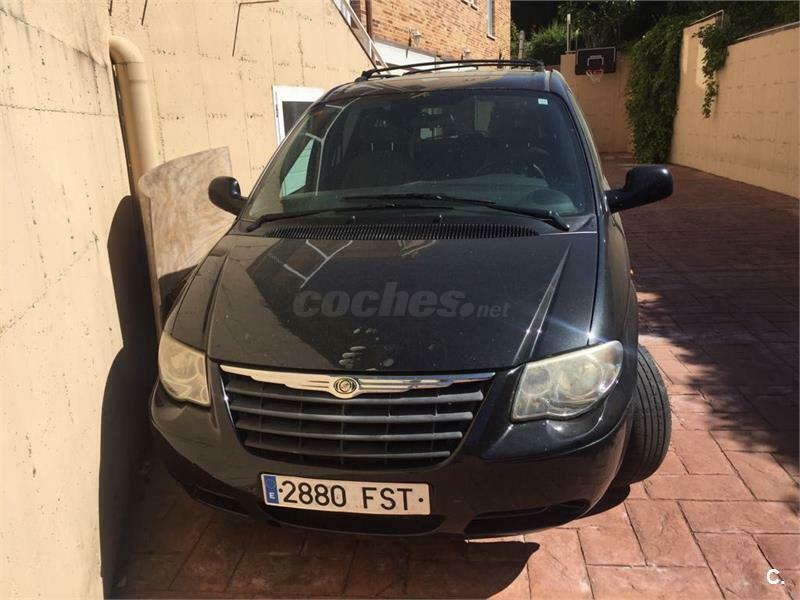 CHRYSLER Grand Voyager SE 2.8 CRD Auto 5p. 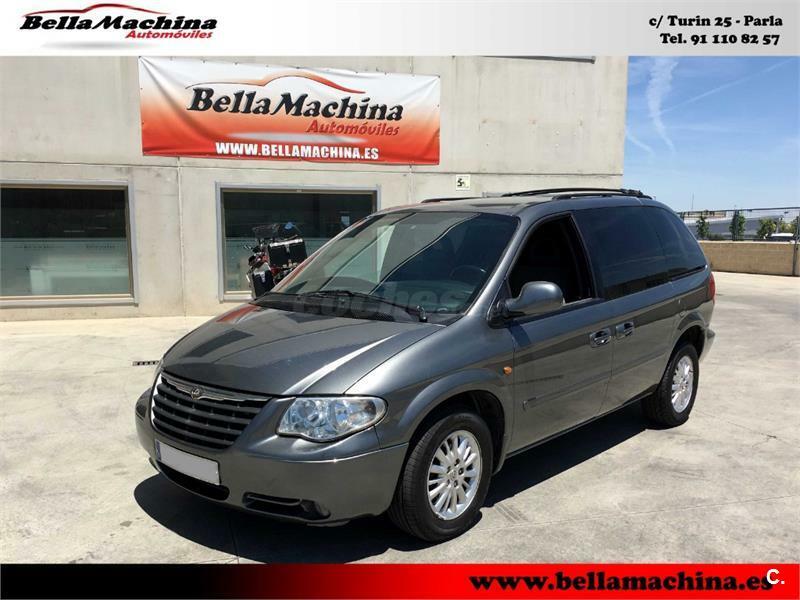 CHRYSLER Grand Voyager Touring 2.8 CRD 5p. 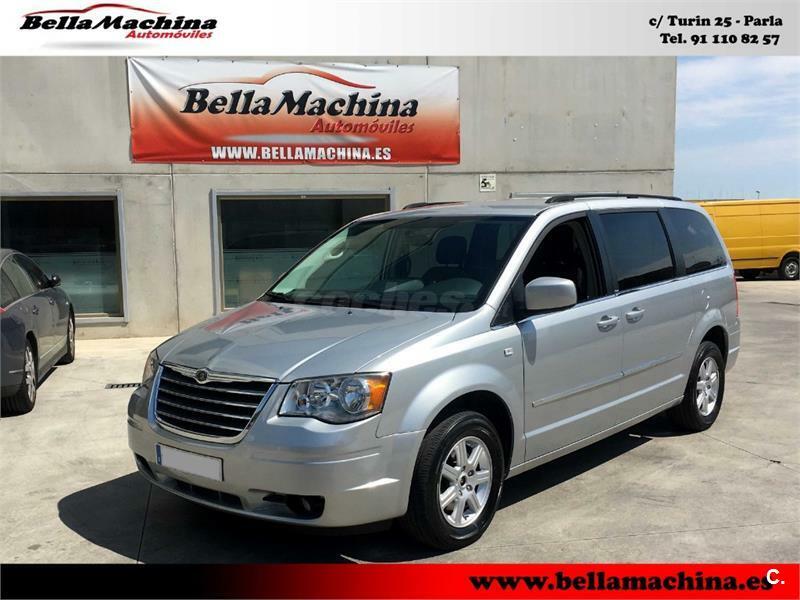 CHRYSLER Grand Voyager LX 2.8 CRD Executive Auto 5p. 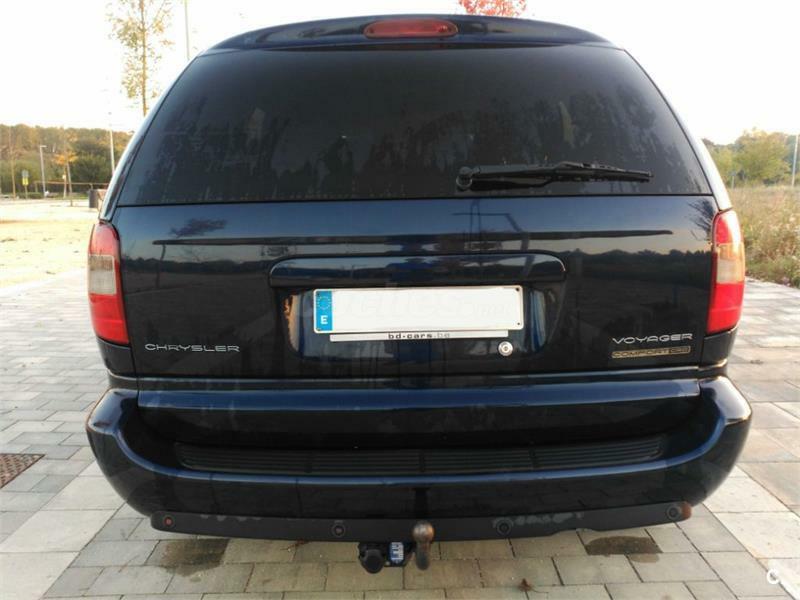 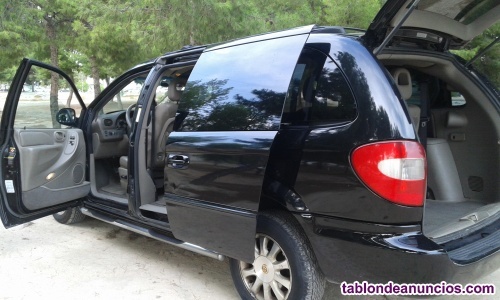 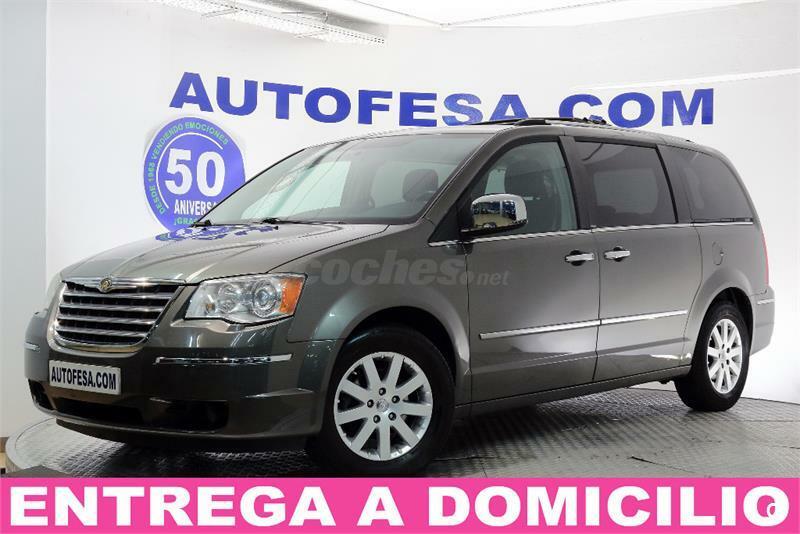 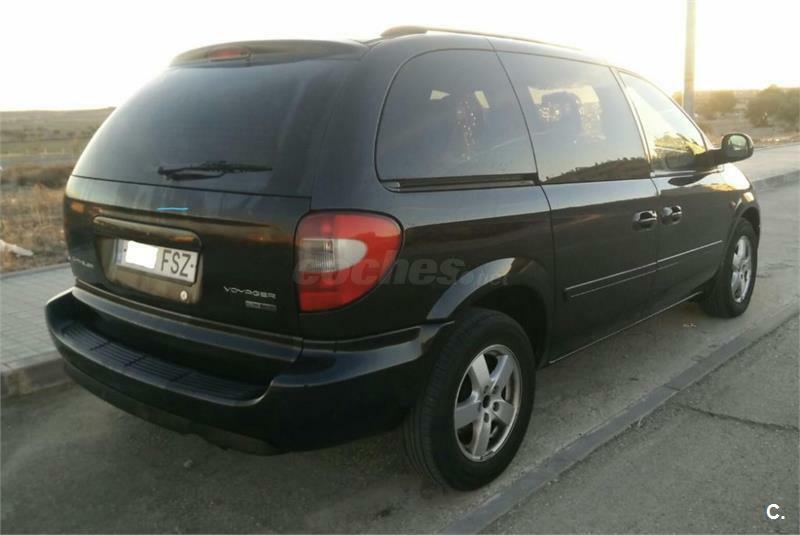 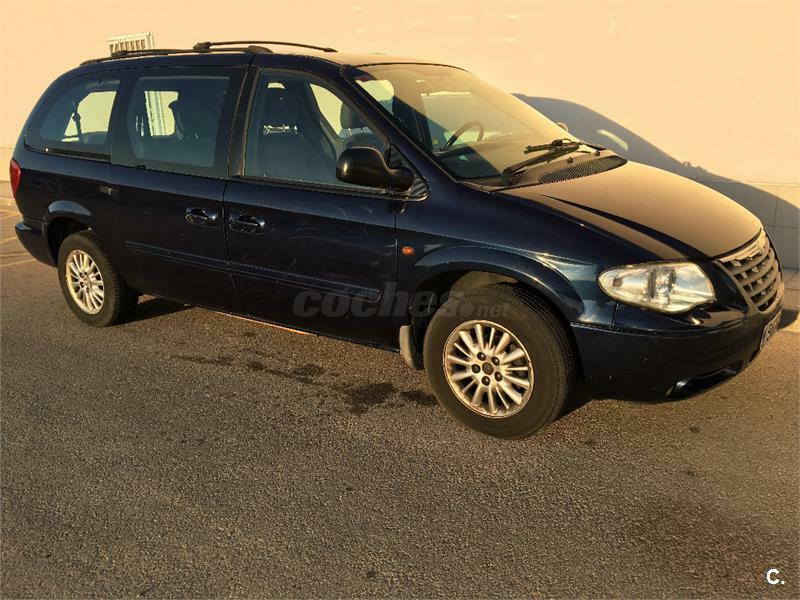 CHRYSLER Grand Voyager Limited 2.8 CRD Entretenimiento 5p. 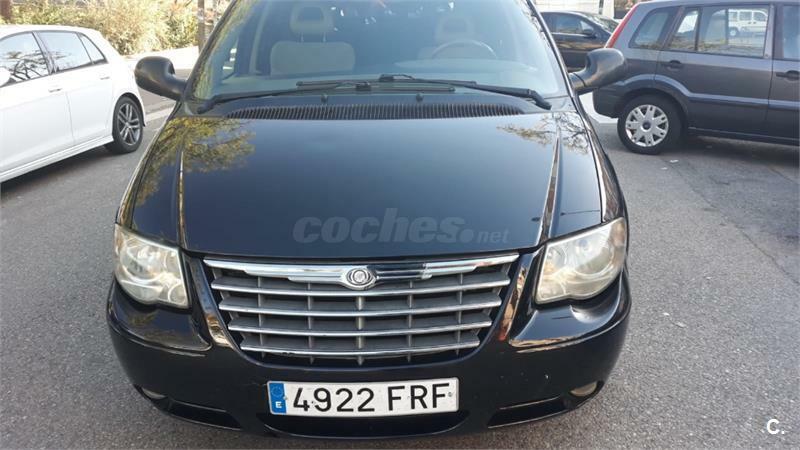 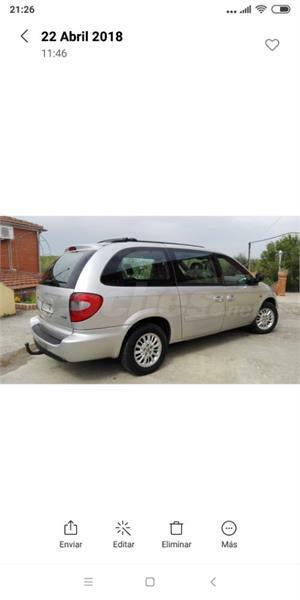 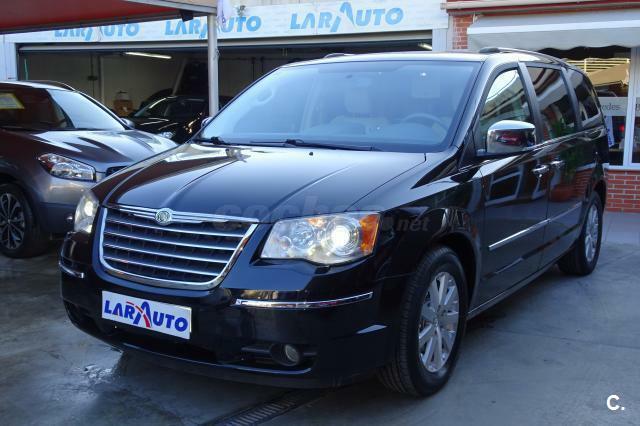 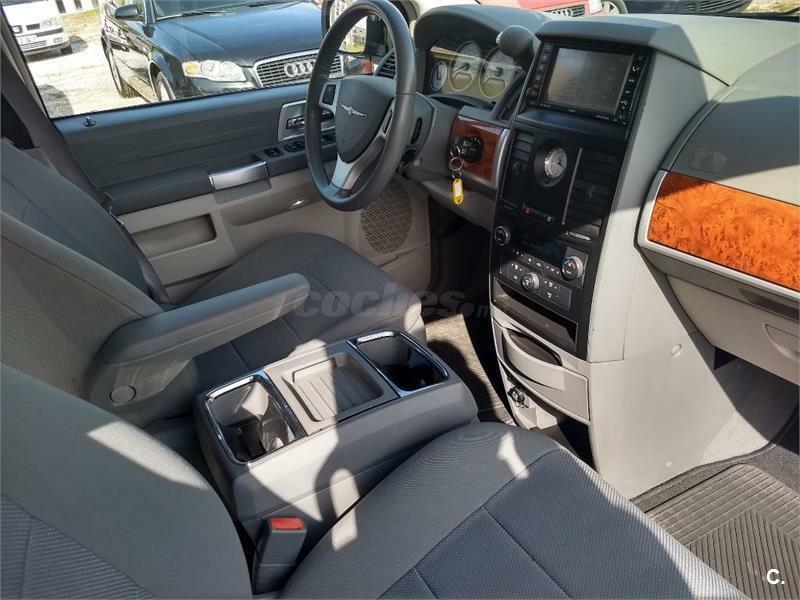 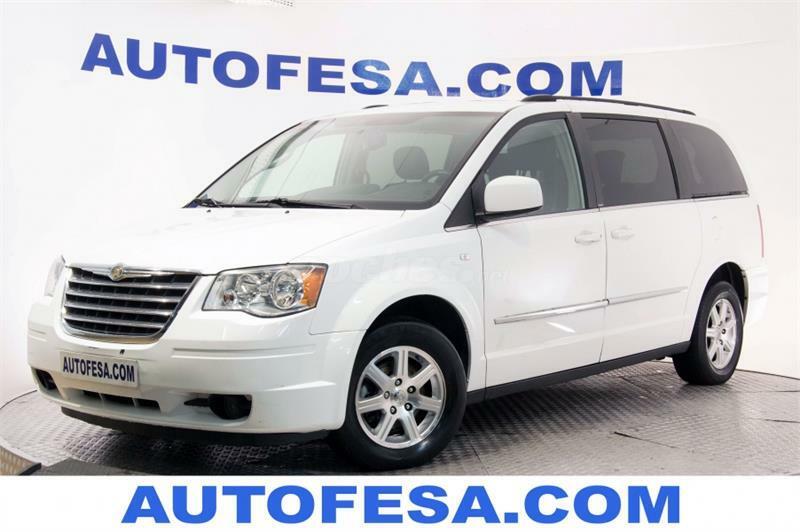 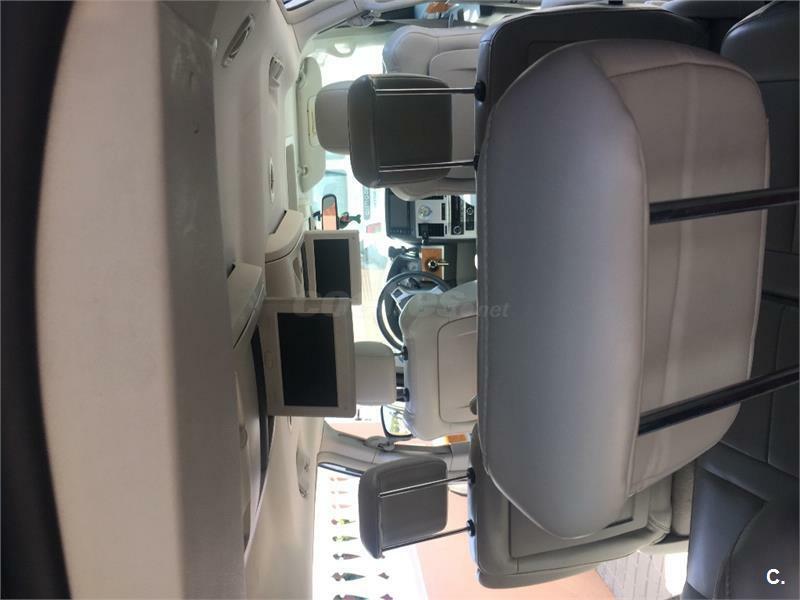 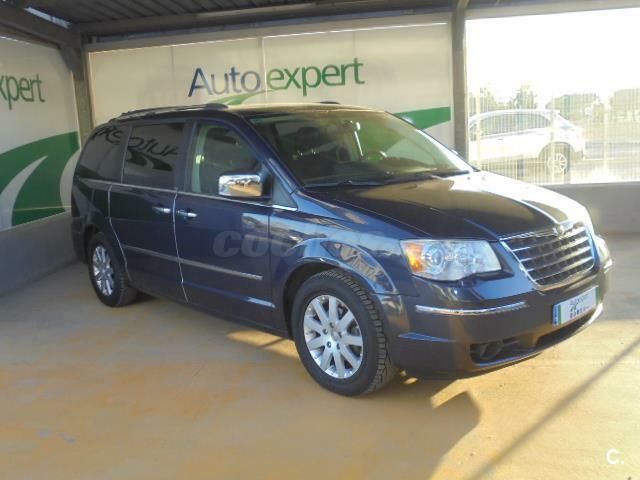 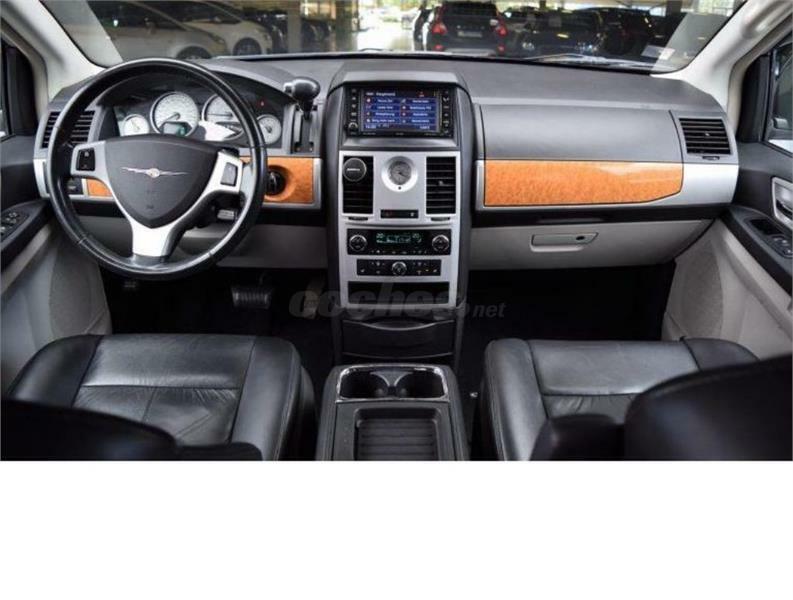 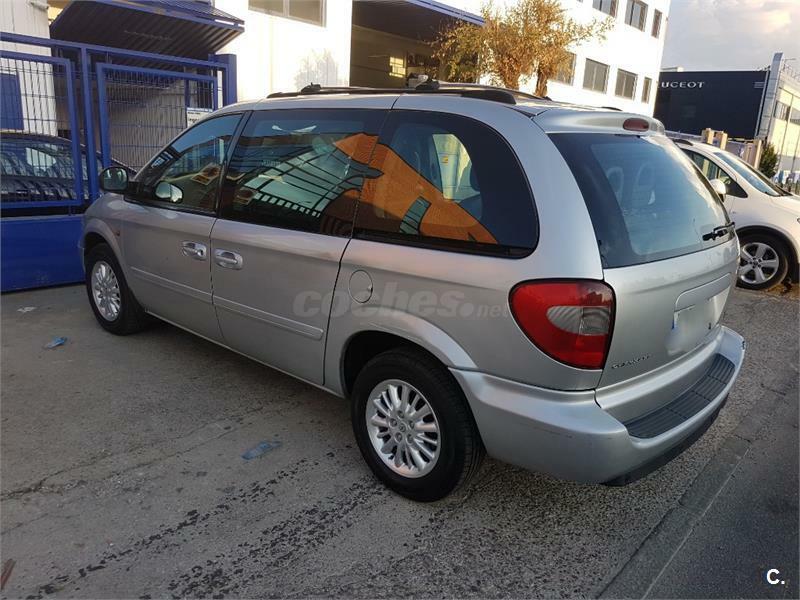 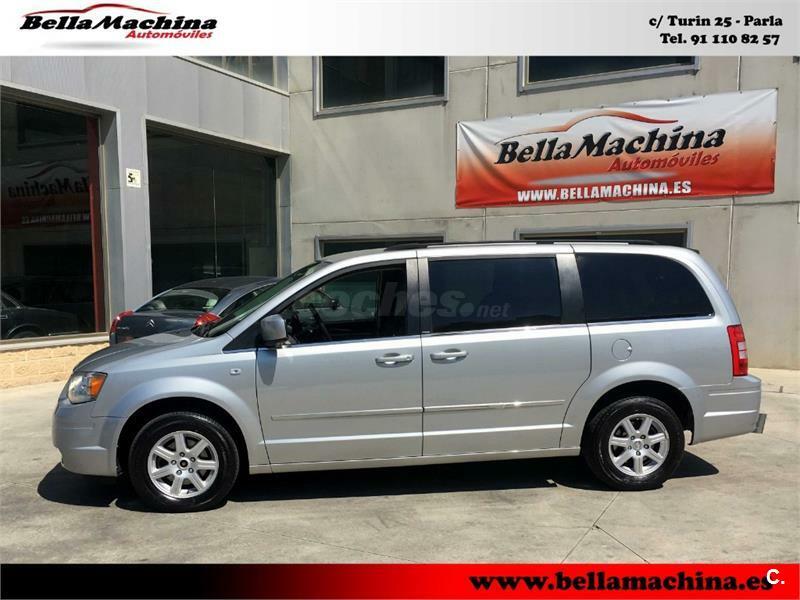 CHRYSLER Grand Voyager LX 2.8 CRD Confort 5p. 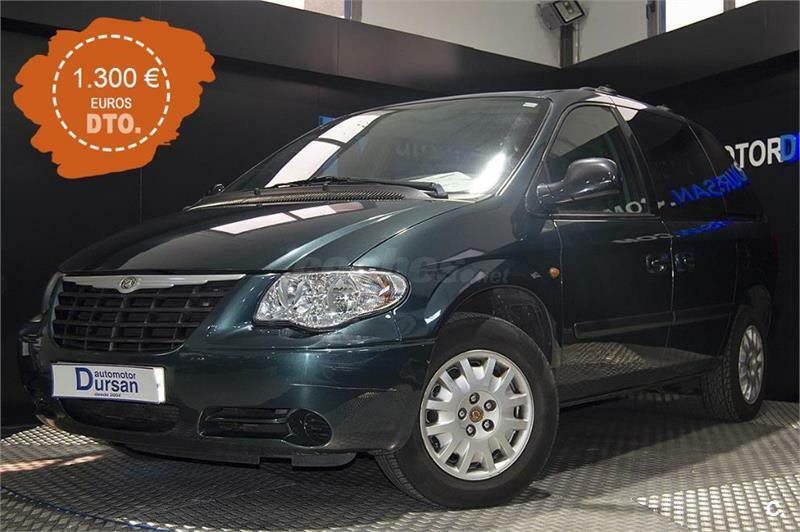 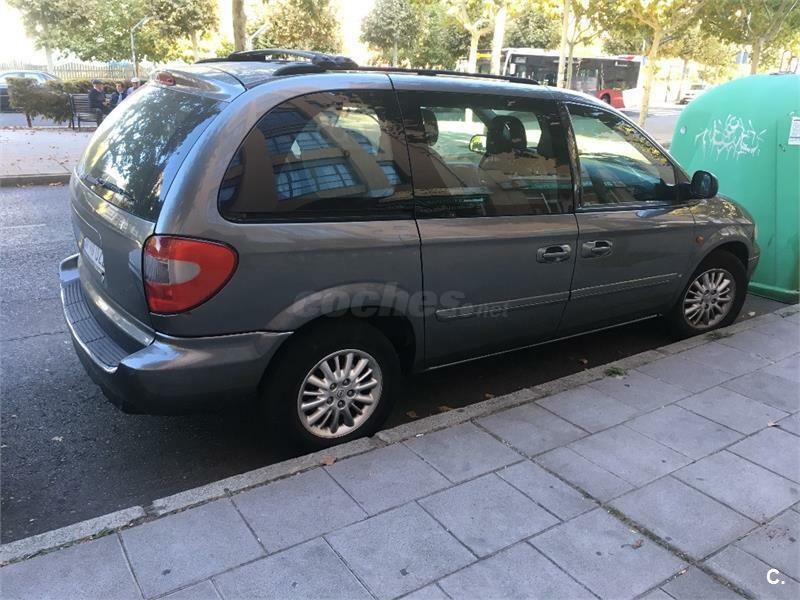 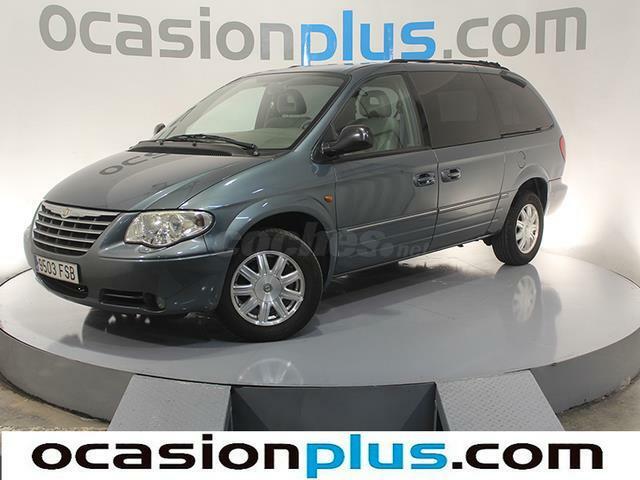 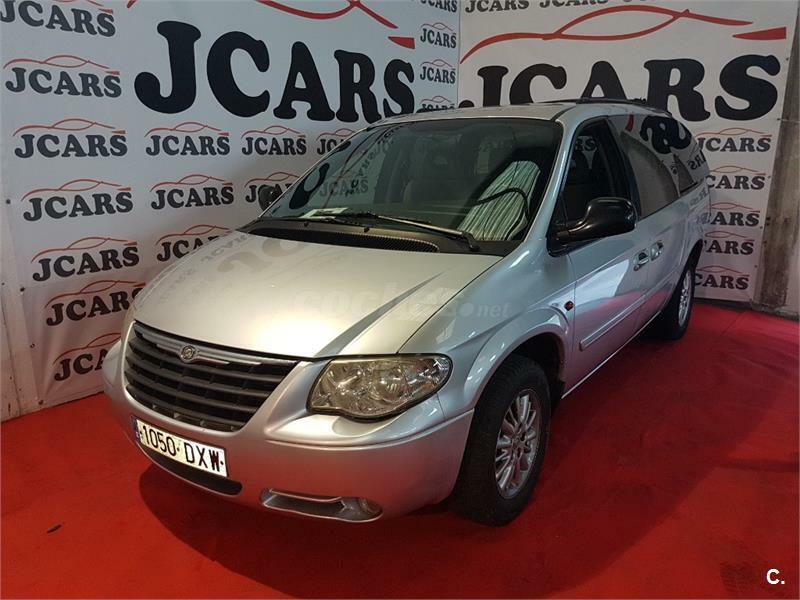 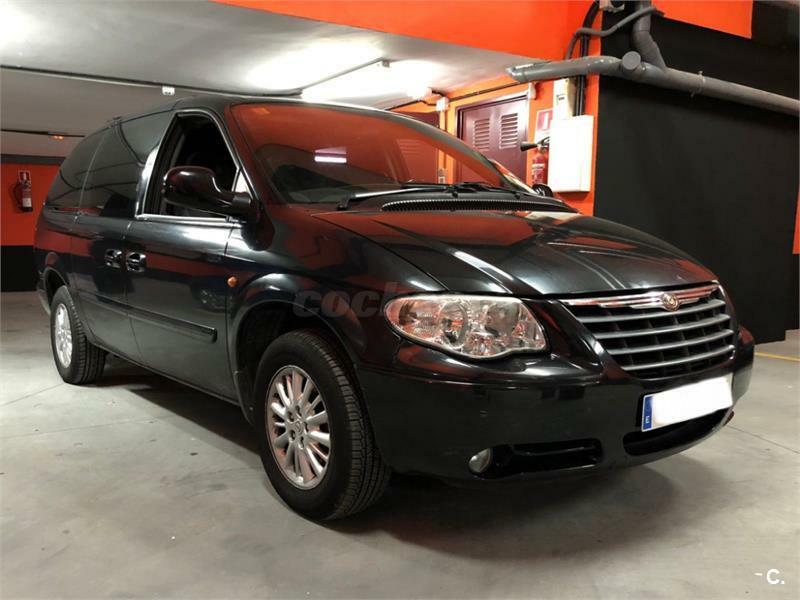 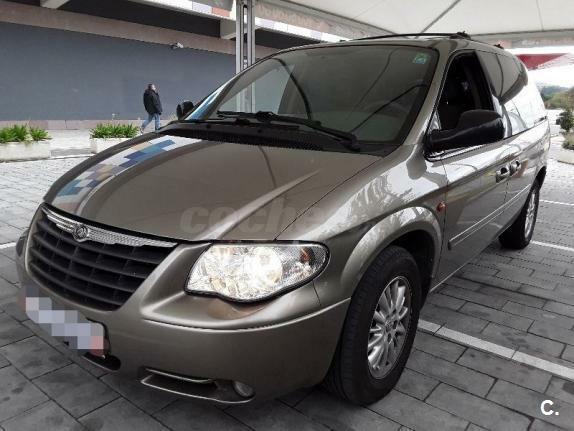 CHRYSLER Voyager SE 2.8 CRD Auto 5p.